at the Helmsley Palace Hotel, The Russian Tea Room, Union Square Café and Blue Smoke. Kenny joined Danny Meyer’s Union Square Café in 1993 and was quickly promoted to executive sous chef, where he and his team consistently earned the ZAGAT distinction of “Most Popular Restaurant in NYC” year after year. 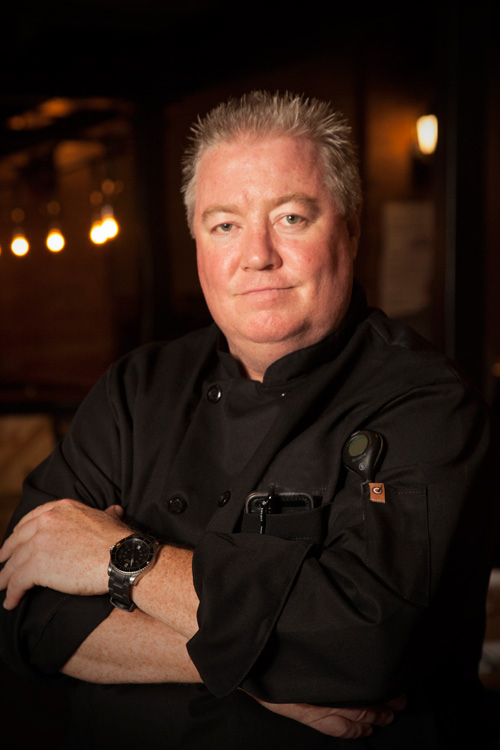 Kenny went on to create and launch the Blue Smoke empire where he served as executive chef and partner for 13 years. among them New York Magazine, Bon Appetit, Gourmet, and Food & Wine, and his cooking demonstrations have been featured on The Food Network, The Today Show, Regis & Kelly, Bloomberg TV, and the Martha Stewart Living Television Network.